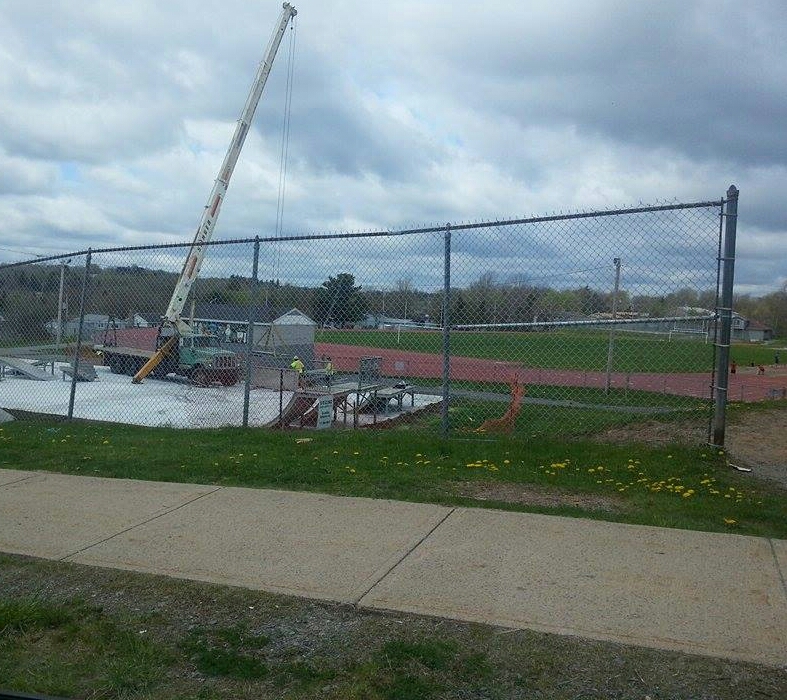 Met Field Skate Park Is Being Reassembled! #Sackville | Sack-Vegas!!!! It looks like the sprucing up of the skate park over at Met Field is almost complete! A lot of people have been asking about the activity over there. We’ll have to get a pic of the finished product and maybe some reviews from the skaters. This is great stuff to see happening around here. Posted by Sacky on May 22, 2014 in Uncategorized.